In our constant pursuit of the latest and greatest beauty products,we had the pleasure of perusing through the incredible apothecary shop in Out of Hand on Pitt St. in Mt. Pleasant. The fantastic Devon quickly took us around and filled us with knowledge of all the new lines they had to offer. 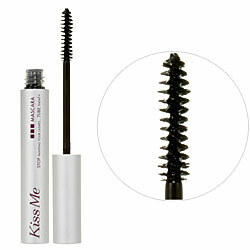 Products that are green and clean only grace the shelve of the shop. Some of our favorites so far are Ta Ta Harper, Kahina, CV Skin Labs, and of course the most luscious lip color we have seen in a while! 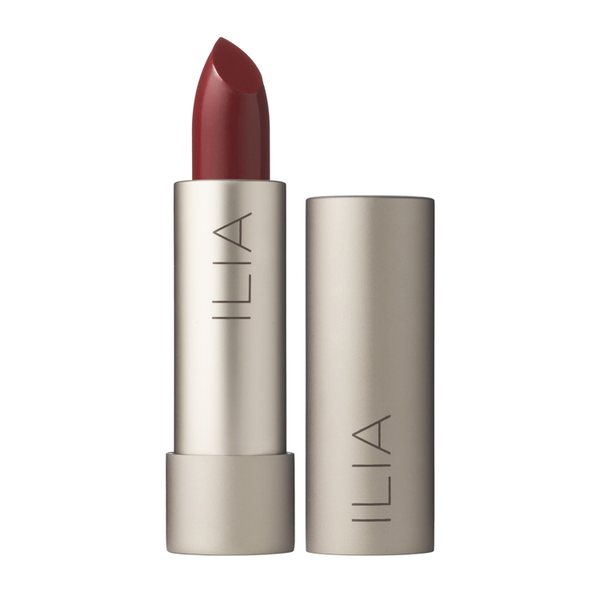 Ilia tinted lip conditioner is the perfect texture with a power packed color punch! The perfect berry can be achieved with the beautiful Arabian Nights and Lust for Life is one of our go to Reds! 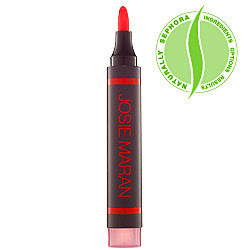 From the most luxurious skin care to the luscious lip colors, they have it all. Stop by and check them out! the most delicious new products from RMS!!! 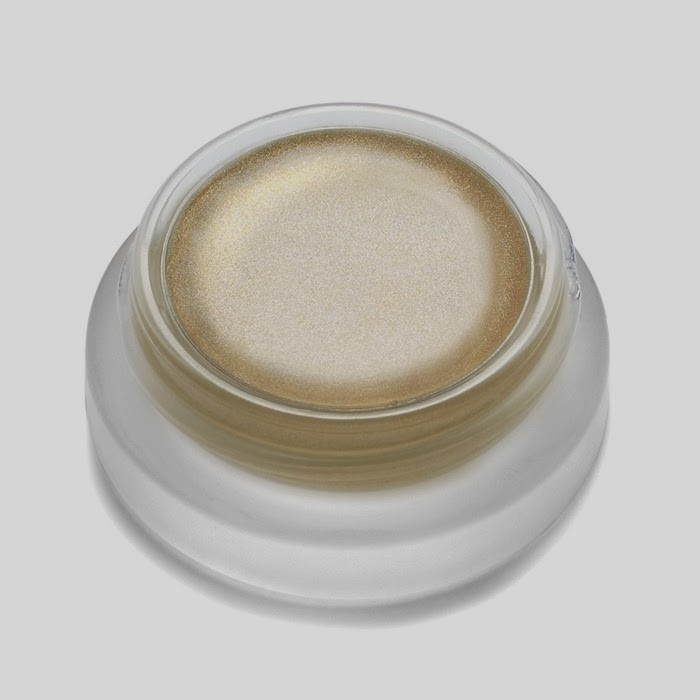 We recently purchased the Lip 2 Cheek, UnCover, and Living Illuminizer. 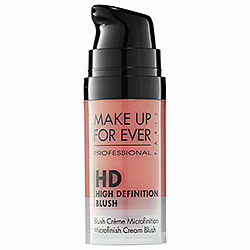 These products deliver unbelievable results as well as passing our green check list. Thank you Lisa and Megan for all of your knowledge and help! 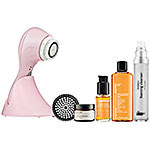 Swing by Pink Dot Beauty to pick up you own today. Gorgeous Glowing skin is within your reach on any budget. These are a few of our absolute go to products for the summer season. 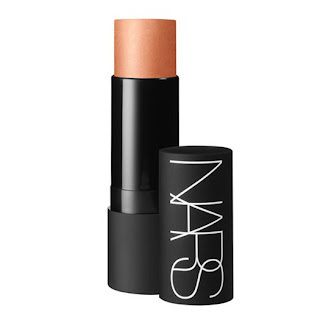 NARS Puerta Vallarta multiple is the perfect tool to achieve that glow for cheeks lips and eyes. 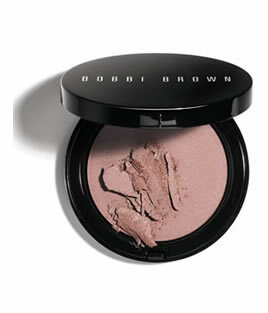 Bobbi Brown's Illuminating Bronzer in Aruba adds just the right amount of color to even the fairest of maidens. Hard Candy really did a great job with the Fox in a Box. 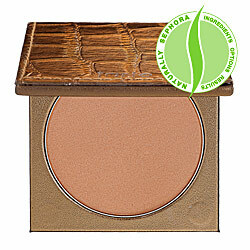 The beautiful tangerine works beautifully with the bronzer. 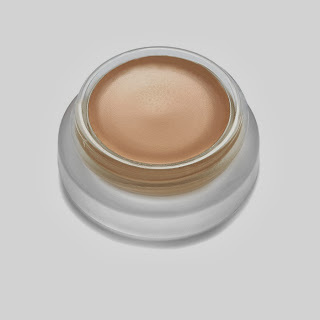 The Hide & Go Cheek gives you the perfect flush and is perfectly portable for anyone on the go. Happy Glowing!!! 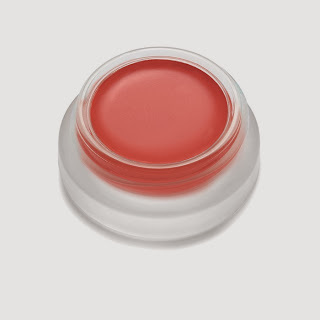 If you haven't heard, Beauty Balms are all the rage this season. 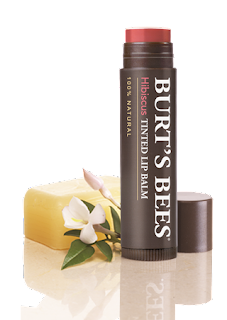 These little tubes of heaven are packed with hydration as well as anti aging properties with a heaping dose of SPF. 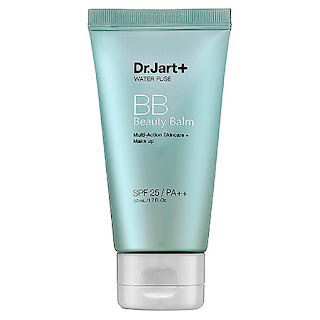 One of our all time favorites is the Dr. Jart Water Fuse, this Balm hydrates and corrects with a wonderful light finish. 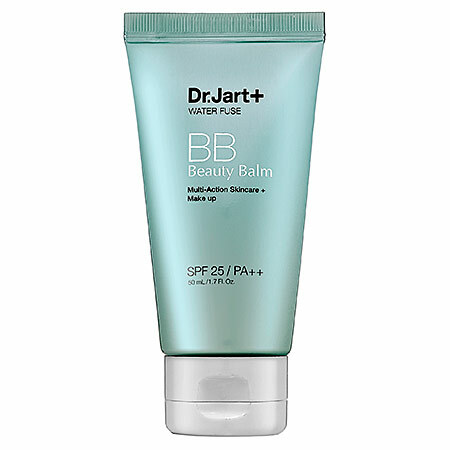 Perfect for normal to oily skin types. An essential for the summer bag! 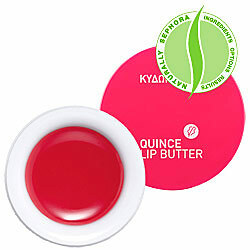 and Korres Lip Saver Butter in Wild Rose ($10.00). we will be prepared with these secret weapons. A girl simply must be fabulous no matter what the weather brings! 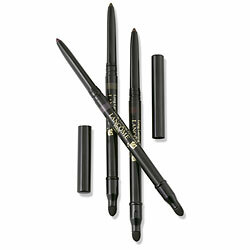 All of these products can be found at Sephora of course. Oh yes.... and we promise to be nice! Wishing you all a very Merry Christmas and a Happy New Year!! !